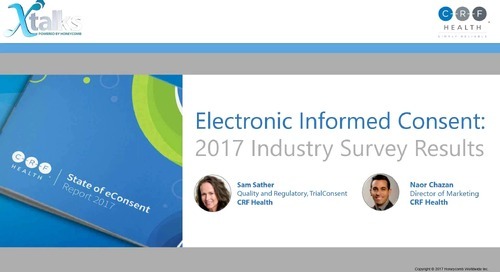 As sponsors and CROs continue to prioritize patient centricity in clinical trials, it is little surprise that eConsent has become a driving topic in every conference agenda. 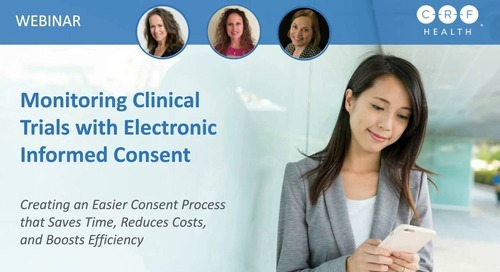 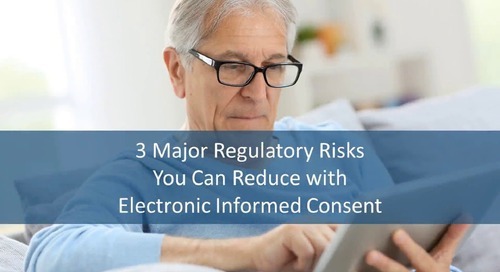 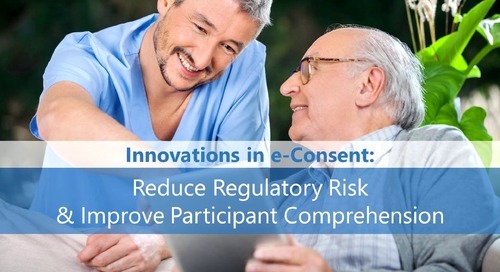 In addition to providing a warm and welcoming introduction to the trial, eConsent has consistently demonstrated the ability to improve patient satisfaction, reduce consent-related protocol deviations and support higher retention rates. 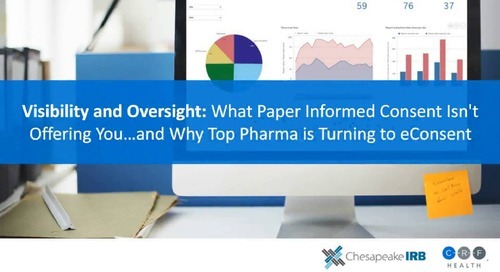 What is the measured ROI? 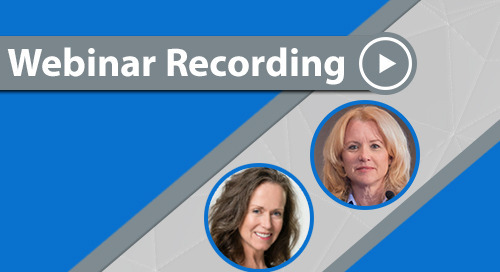 How does it change the ICF creation process? 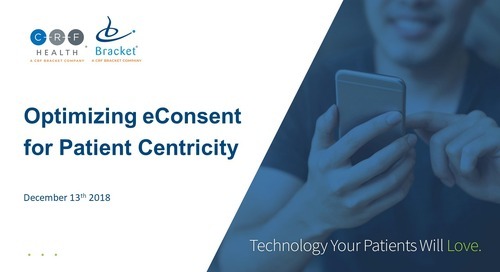 Watch this 45-minute webinar where we discuss benefits for patients, sites and study teams, address common questions and concerns, and present a brief technology demonstration to help you make eConsent decisions for your upcoming trials.